Italy is one of the most visited countries in the world by tourists. There is so much history and culture there, it is easy to see why. If you visit cities like Rome, Venice and Milan you will see amazing sights, but you may also get sick of all the other tourists. By contrast, where my grandfather lives in the South of Italy, I have rarely encountered other tourists, even after decades of visits. This is not to say there is nothing of beauty there though, in fact quite the opposite! It just seems to have managed to stay out of the touristic spotlight. I recently went for a week to visit my grandfather. He lives in between the small picturesque town of Isola del Liri, and the town of Sora which is roughly the same size. I have been visiting this area with my family for most of my life, and it seems to have barely changed at all. The pace of life is much slower and more relaxed than back home here in the UK. While this cannot be said for all of Italy, with places like Rome offering the same frantic pace found in cities like London and Manchester, compared to towns of comparable size in the UK things do not feel so urgent. Although this does present a few annoying problems, on the whole this offers a welcome respite from the daily grind of UK consumer life. This also offered me a different perspective for taking photos, allowing me to take more time and really appreciate the sights and sounds around me. I hope you enjoyed this post and my photos. I fully recommend visiting this area of Italy if you want a quiet and relaxing getaway from normal life, and from the usual tourist hotspots. 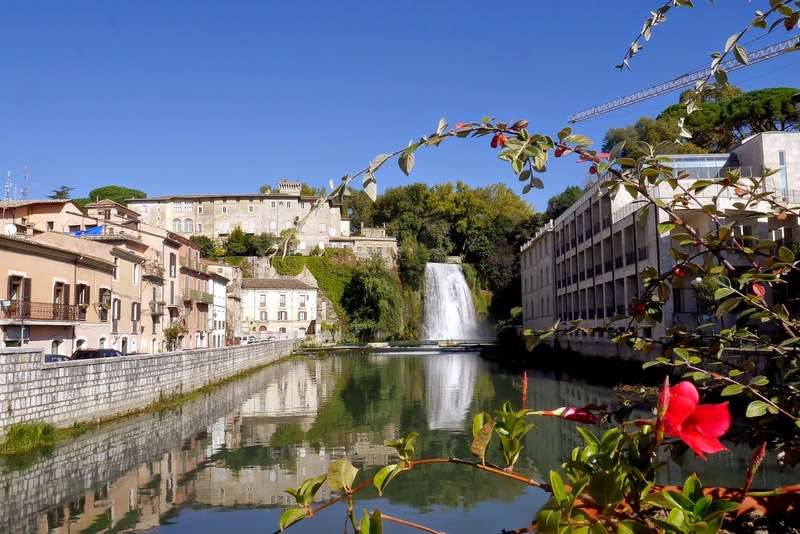 With regular and cheap flights to Rome Ciampino from the UK, and cheap, easy to use public transport to this area, there is no difficult getting there. There are also quite a few hotels in both Isola del Liri and Sora which are definitely not expensive. For more of my photography be sure to follow me on Flickr and like my Facebook page. You can also find me on Twitter where I regularly Tweet about travel, photography, movies and anything else that interests me.